Jason. Jason straat in Last Days of Summer. 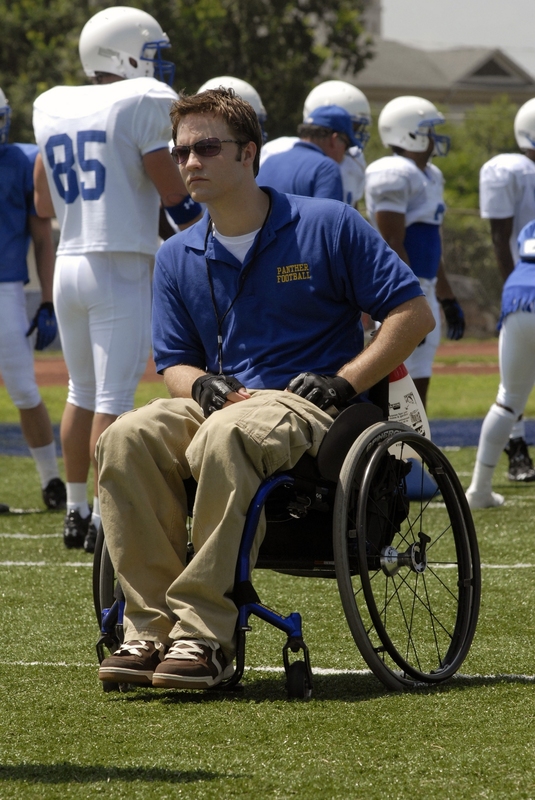 HD Wallpaper and background images in the Friday Night Lights club tagged: friday night lights image still 2x01 last days of summer season 2 jason street scott porter.